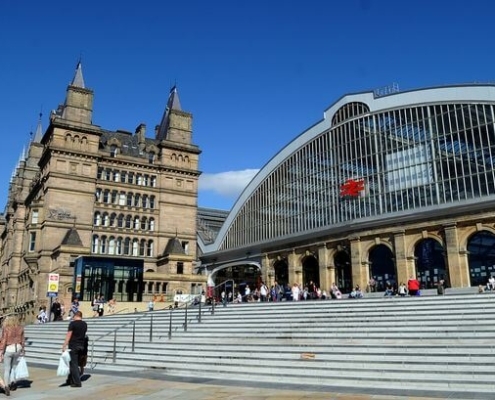 The announcement backs Liverpool's case for north-south and west-east high-speed links. 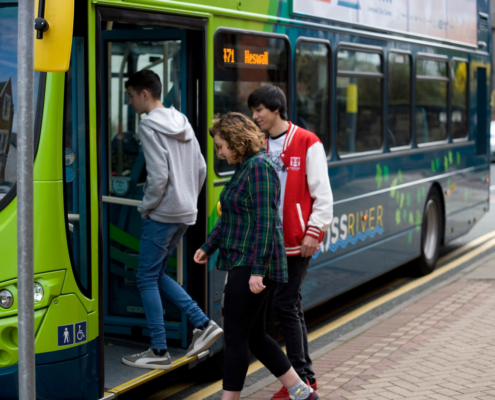 Nearly £500,000 of funding has been approved to develop green bus corridors and the city region’s cycling and walking network. 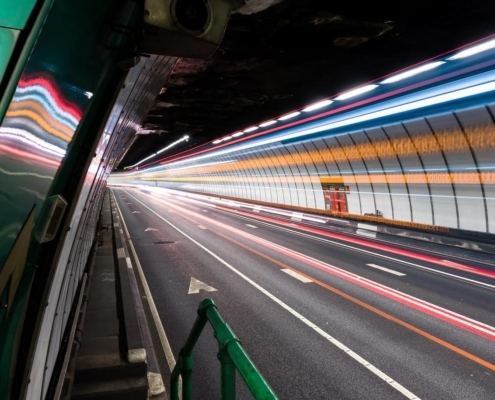 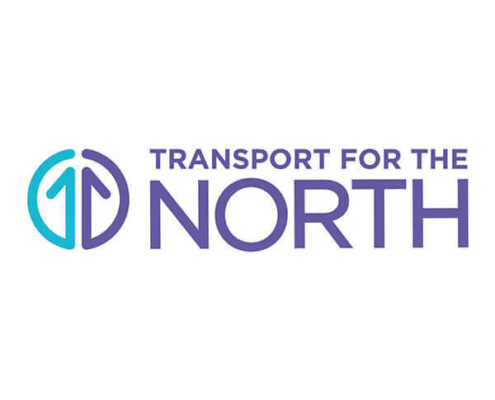 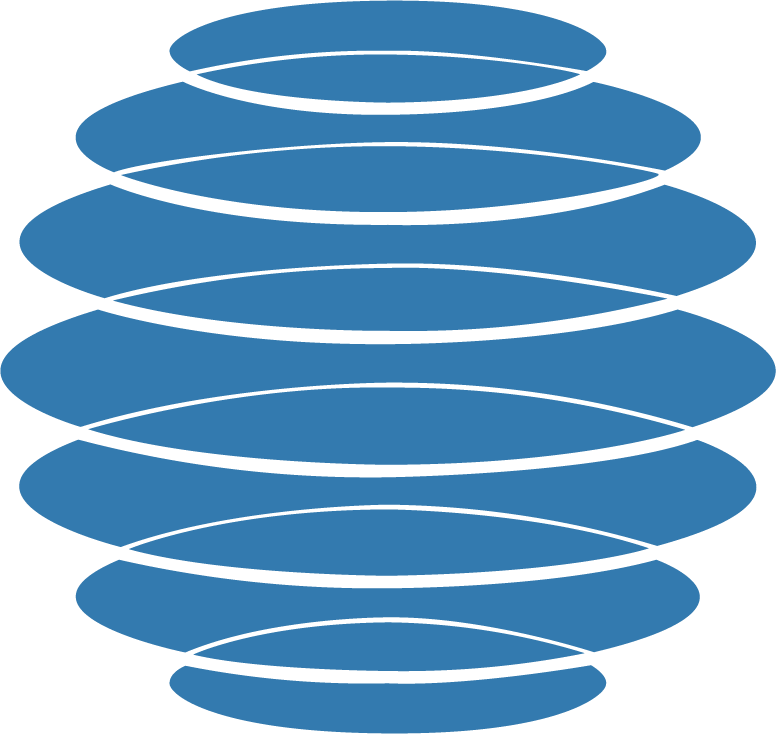 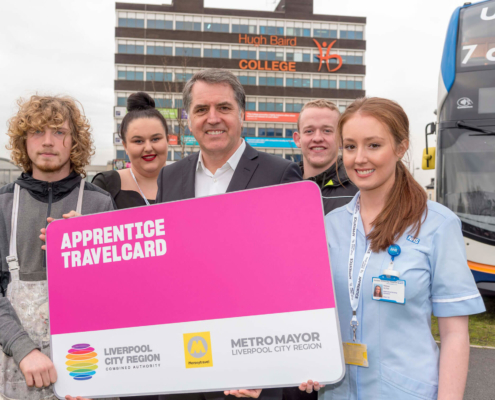 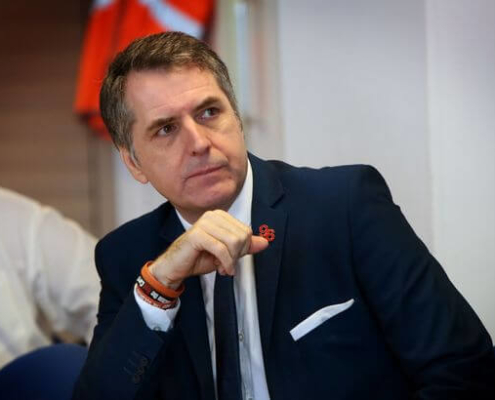 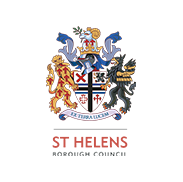 Transport for the North has set out a commitment to Northern Powerhouse Rail by connecting the Liverpool City Region to HS2. 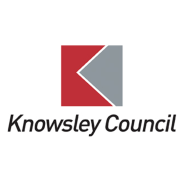 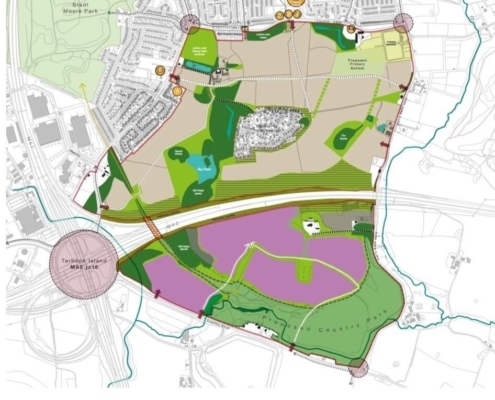 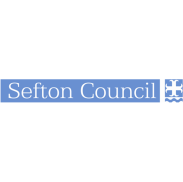 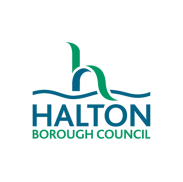 The Combined Authority has approved £12m funding to support the creation of the development near Whiston. 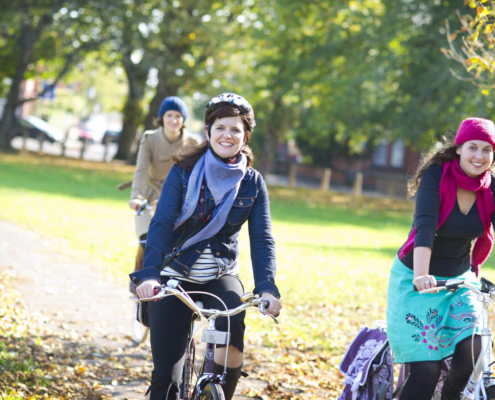 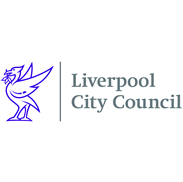 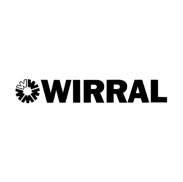 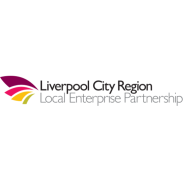 Work is set to begin on the first phase of a 600km network of cycling and walking routes across the Liverpool City Region. 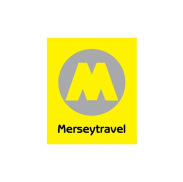 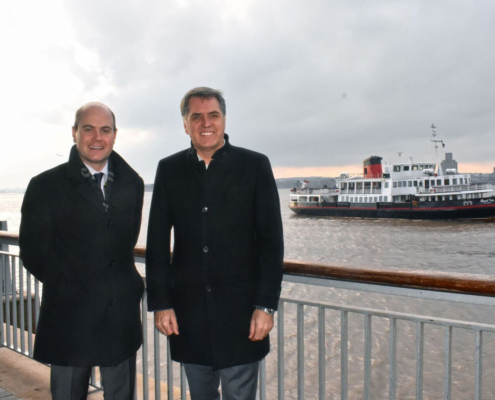 Plans for a new Mersey Ferry for the Liverpool City Region are now a a step closer with the project being put out to tender. 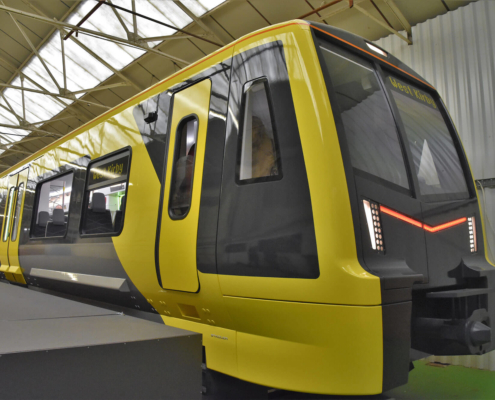 A fleet of new, state-of-the-art trains, which will transform the way people travel across the city region will be arriving in 2020.